HR2029- House for rent in Chiangmai Thailand. This well located property, just off the Super Highway, Tha Sala, Mueang Chiangmai, Chiangmai province. This house is offered fully furnished house in a secured community. There are 3 bedrooms, 3 bathroom: the master bedroom includes walk-in wardrobe and en-suite bathroom. The 2nd and 3rd bedrooms share the family bathroom. 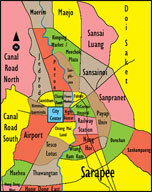 Near to Big C Supercenter (Don Chan), Promenade shopping mall and Chiang Mai 700 Year Park. 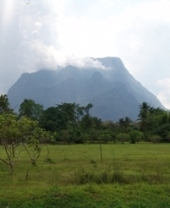 General Features Lot Size : 60.4 Sq.wa. Using area : 171 Sq.m. Facilities: Security guard 24 hours, CCTV, Park, Children s Play ground. 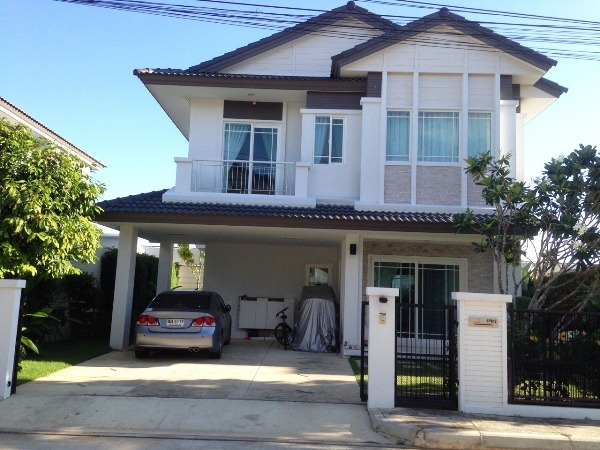 HR2027- House for rent in Chiangmai Thailand. A Lovely house for rent in the project. Features include a spacious living area, dining area and kitchen. This contemporary style house located in Saraphi, Chiang Mai near promenada resort mall only 5 minutes drive, 15 minutes to Chiang Mai City and 17 minutes to Chiang Mai Airport. Facilities: Swimming Pool, Club House, Security, Children s Play ground. 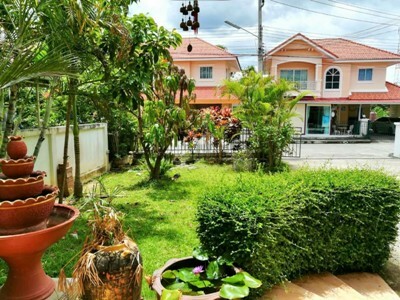 HR1437- The beautiful house for rent in Hang Dong, Chiang Mai. 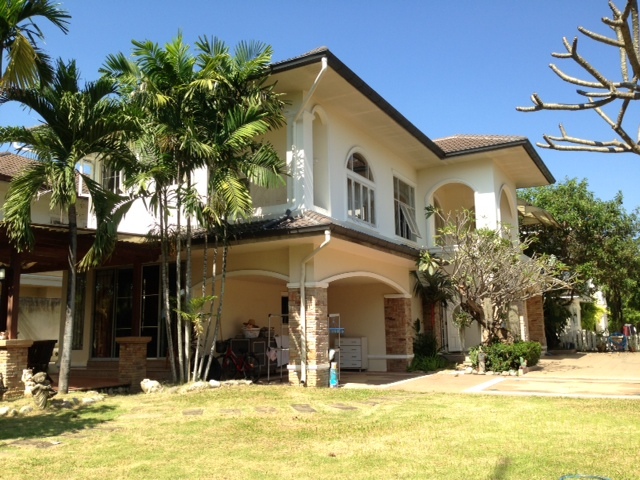 The fully furnished house for rent is located in Mooban World Club Land Hang Dong, District, Chiang Mai. - 4 bedrooms with Air conditions in every room. - Dining area with dining table and 4 seat. 10 minutes drive to Chiang Mai Airport, Central shopping mall. 15 minutes to down town. 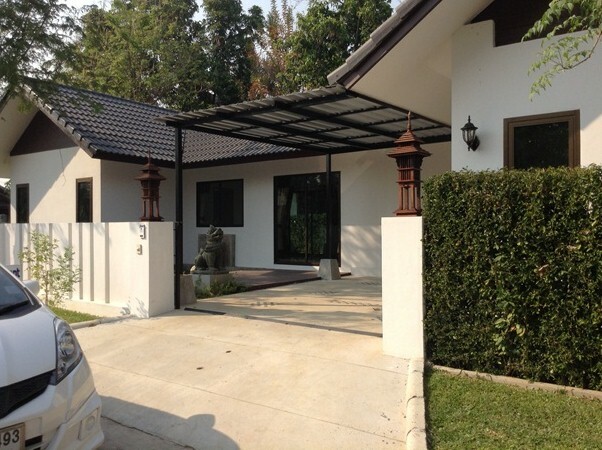 HR1438- House for rent in Sansai area, Chiangmai Thailand. 2 Storey House in Housing Project, Club House and 24 House Security. with 3 bedroom, 3 bathroom,kitchenroom, Diningroom,Livingroom,furnished,3A/C,Nice Garden,Parking for 2 Cars. 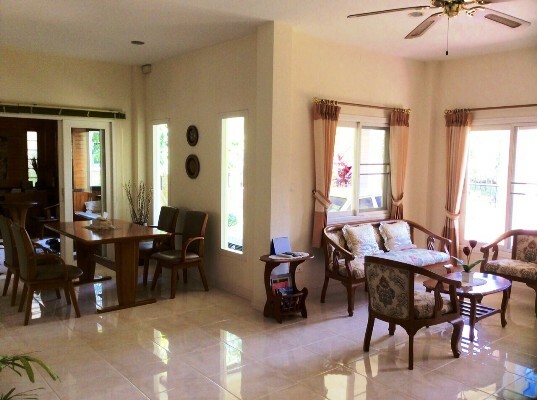 HR1449- House for rent in Sansai Noi area Chiangmai Thailand. fully furnished,4A/C,Nice Garden,Parking for 2 Cars. HR1451- House for rent in Moo Ban Wangtan area Chiangmai Thailand. Use About 10 minutes from the airport. has 4 bedrooms,4 bathrooms ,kitchen,livingroom,fully furnished. 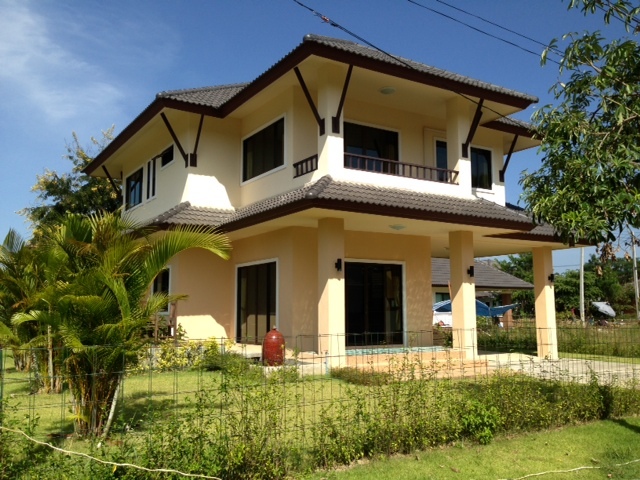 HR1452- House for rent in Sansai Noi area Chiangmai Thailand. fully furnished,4A/C,Nice Garden,Parking for 1 Cars. 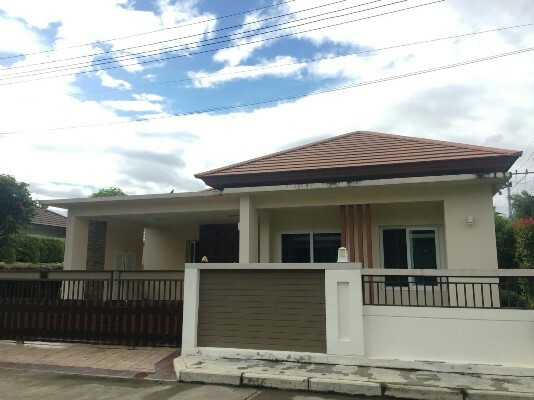 Quality three bedrooms house to rent on the outer ring road between Doi Saket Road and Sangkhampaeng Road. House with 3 beds, 3 baths, 1 large living room, 1 office, western kitchen,Air condition Electric Hot-Water TV Refrigerator or fridge freezer. garden area and garage for 2 cars. Fully furnish. facilities: swimming pool, fitness center, sauna room, gardens, and 24 hrs security systems. 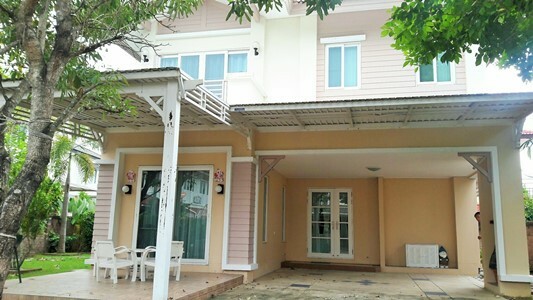 HR1663- House for rent in Chiangmai Thailand. 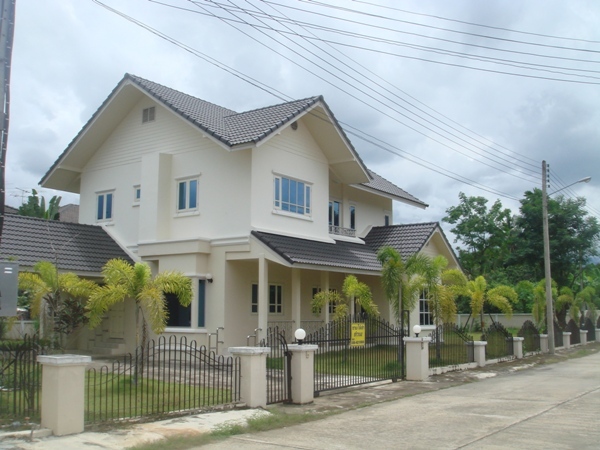 Very beautiful House for rent in at area Chiangmai Thailand. fully furnished. 24 security ,system, Club house with Fitness, swimming pool, maintainer. HR1778- House for rent in Chiangmai Thailand. with 4 bedroom, 4 bathroom, air, living room and kitchen fully furnished. nice garden, near by shopping mall (Promenada Resort Mall Chiangmai ). 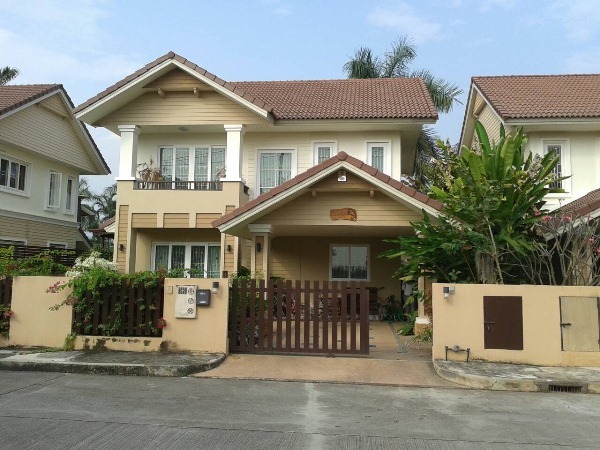 HR1460- House for rent in Chiangmai Thailand. This is beautiful house for rent in Land&House MeaJo area. 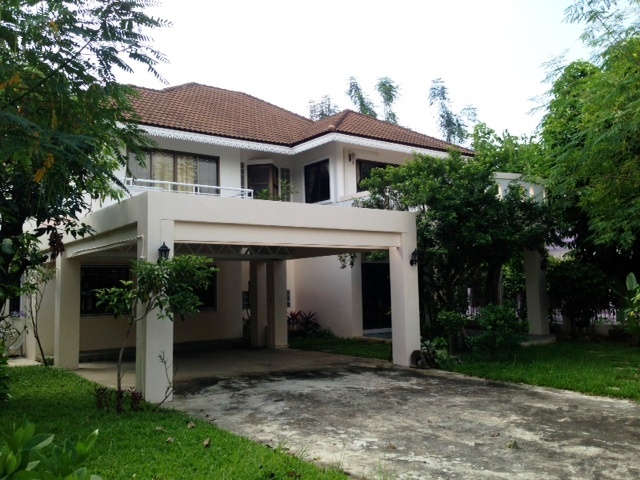 HR1462- House for rent in Cannal Road South area Chiangmai Thailand. This is A very beautiful house for rent 2 Story ,Very big house and big garden,kitchen,Livingroom, fully furnished. 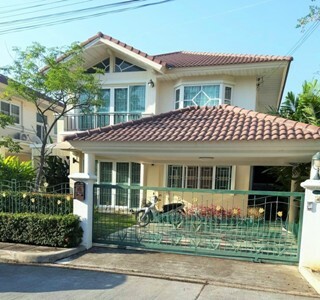 HR1742- House for rent in Chiangmai Thailand. 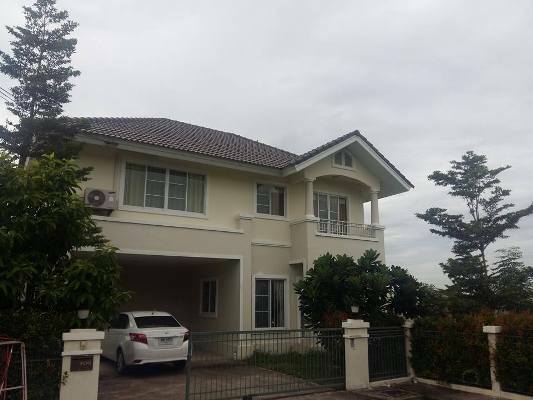 A very beautiful house for rent with 3 bedrooms,3 bathrooms,kitchen,2 Livingroom. 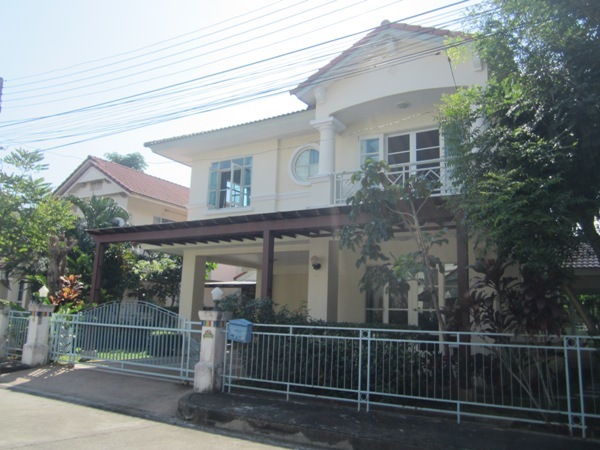 Beautiful house for rent in Canal Road South Chiangmai., 101 Sq. 175 sq.m. with 3 bedrooms, 3 bathrooms,4 air,1 kitchen, 1 dining room, 1 living room,fully furnished. 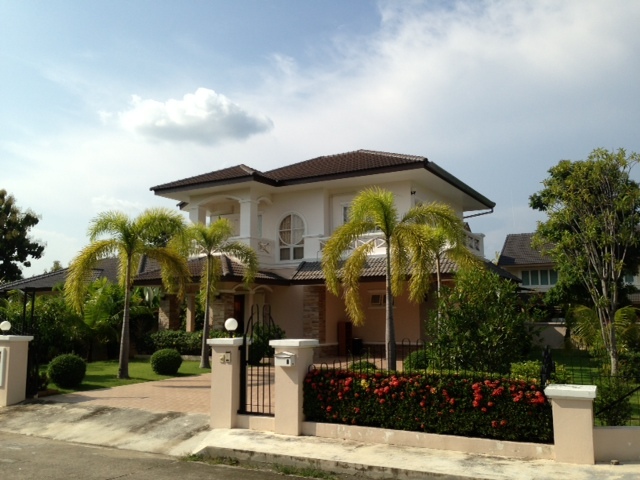 HR1465- House for rent in Chiangmai Thailand. 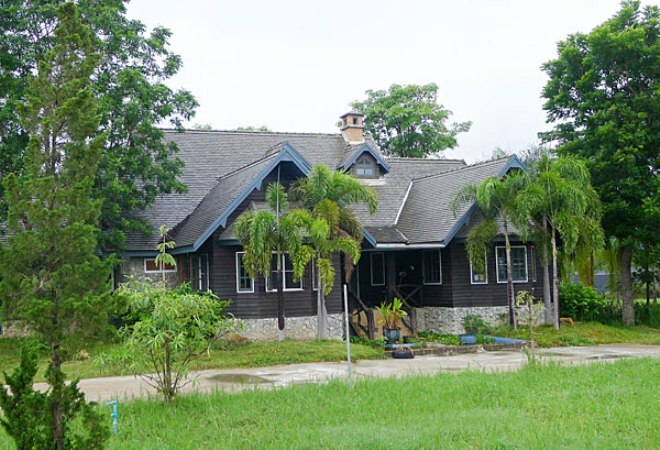 House for rent Close to Canal Road South of Chiangmai. Thailand. is A very beautiful house for rent.